3520 General Degaulle Dr. Suite #3080. We measure our success by your progress. 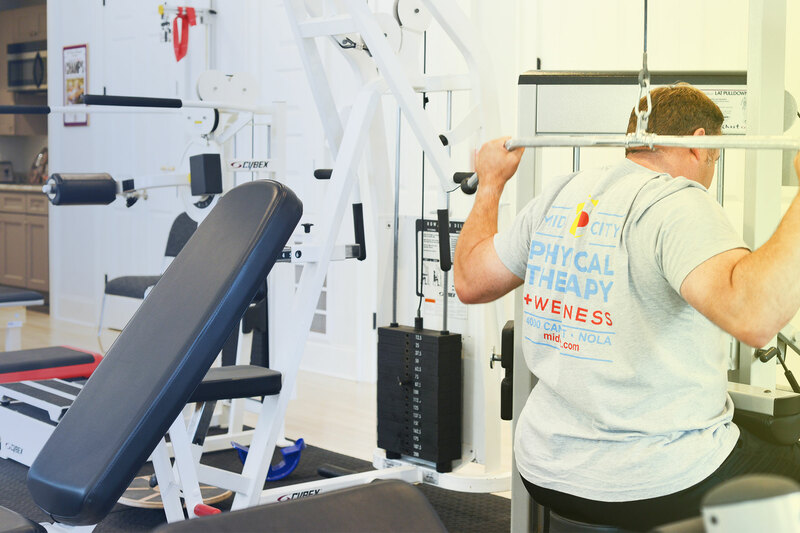 For every patient, we develop a specific, individualized treatment and exercise program for maximum rehabilitation and recovery from injury or pain. 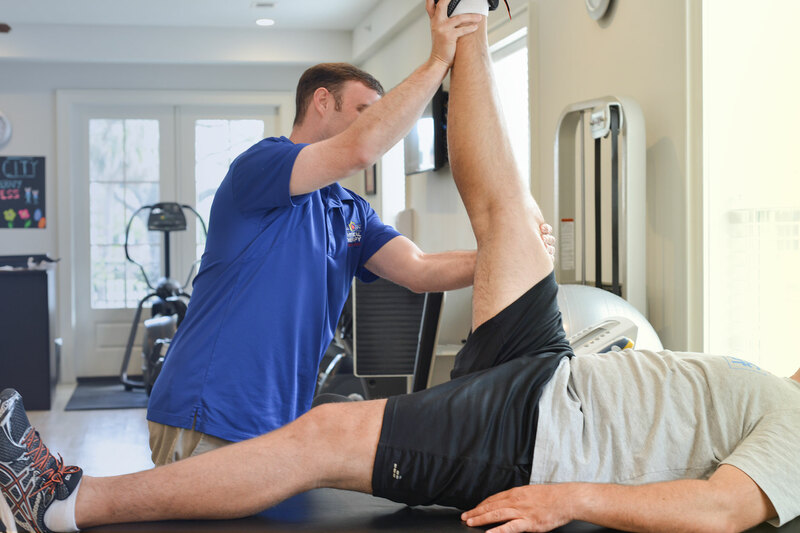 Whether it’s chronic pain from an accident or regaining mobility and strength post-surgery, we take a hands-on, holistic approach to physical therapy and embrace a range of therapies to treat clients, including long-term physical therapy and fitness training, home exercise programs, nutrition consultations, and massage therapy. 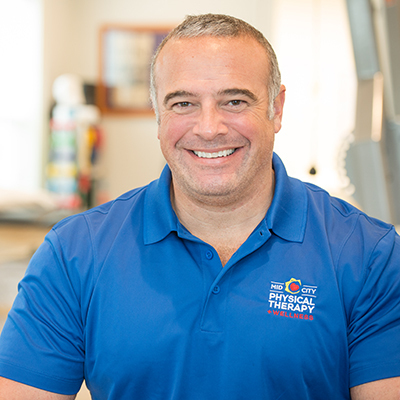 Gary G. Bordes, P.T.A., M.H.A. 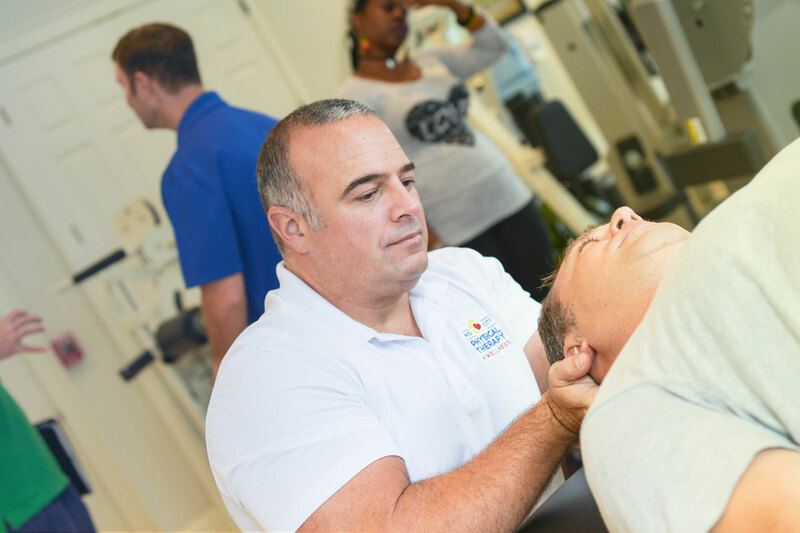 Gary has more than 20 years of experience in the physical therapy field. 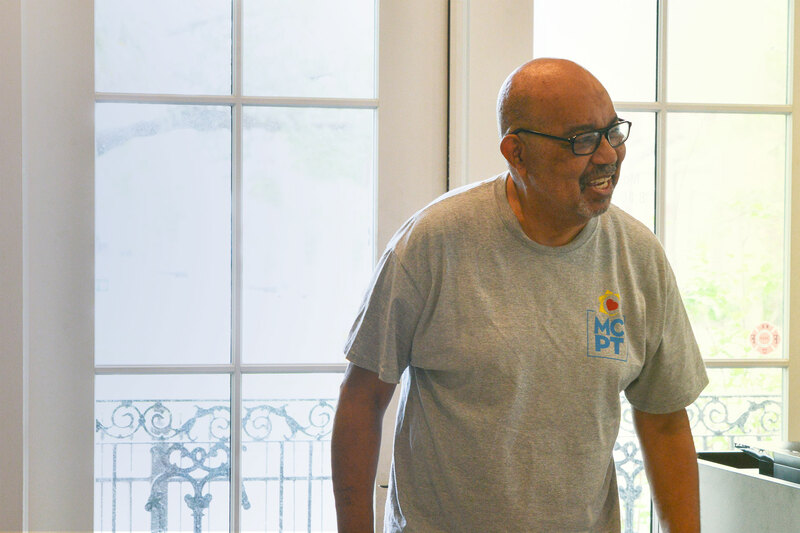 He graduated from LSU/Baton Rouge with a Bachelor of Science degree in psychology, earned his A.S. in physical therapy from Delgado Community College, and received his Masters in Healthcare Administration from the University of St. Francis in Joliet, Illinois. 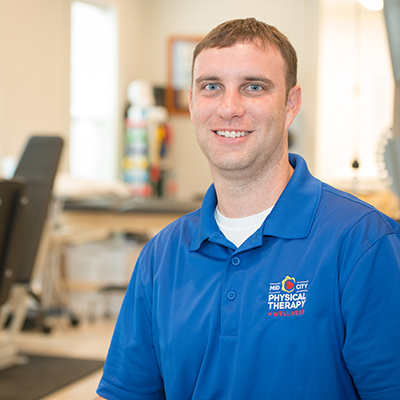 Gary previously served as Director of Physical Therapy at the Orthopedic Center for Sports Medicine. 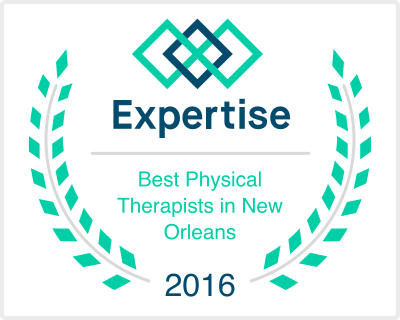 We are experienced New Orleans physical therapists committed to your rehabilitation, health, and wellbeing after an injury or surgery. We measure our success by your progress.